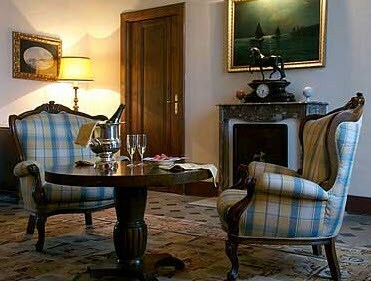 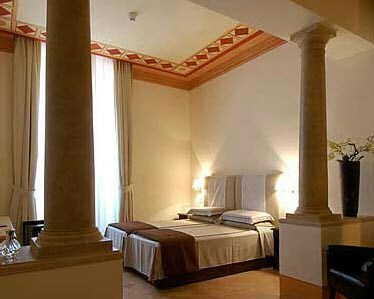 San Biagio Relais is located in the old town center of Orbetello, heart of Tuscan Maremma, in an ancient noble building carefully renovated. 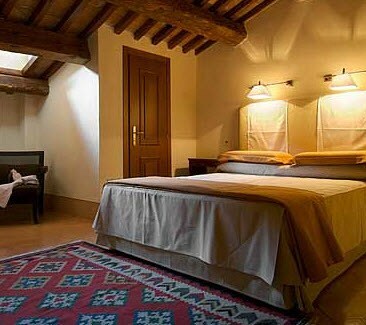 Rooms and Suites have fresco ceilings and each one, differently decorated with elegance, charm, and many amenities, radiates a warm home atmosphere. 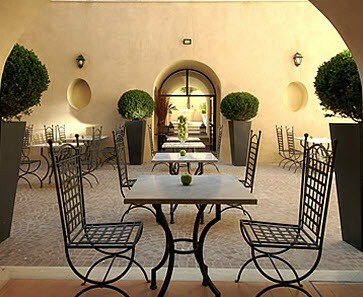 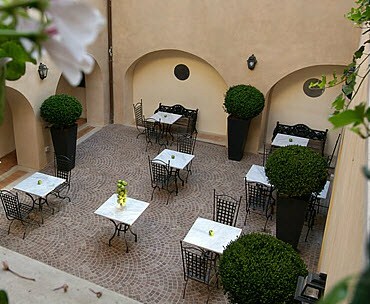 It also offers courtyard space which is ideal for private events and meetings.